A majority of students in a fair and democratic ballot have voted to join the Union of Students in Ireland after a 13 year withdrawal from the organisation. The proof that democracy matters and that your vote in that democracy matters was never more defined in DCU than by the result of the USI ballot. The ballot reached above the constitutionality mandated quorum with a final total poll of 1451 with 726 students voting YES and 725 students voting NO. It came down to one vote and in a democracy, we have the well-established principle of a majority being represented as 50 per cent plus one. The tight nature of the result shows the importance and value of every vote cast and every vote that could have been cast. The validity of the poll is not in question and any attempts to undermine the ballot should be called out for what they are, an attempt to undermine democracy by those who have sour grapes over losing the referendum. We have a result and while many may believe that this was the real test for USI, it is only really the first test. In the next three years it is up to the USI to prove its worth and to show DCU students that they made the right decision by affiliating. While students will see the physical benefits in the form of the Durex condoms and lube in the SHAG packs and the value from the USI/NUS discount card, the intangible benefits must be shown to students also. The most valuable effect of joining USI and the one students will feel the most is the one they won’t recognise, USI training. There have been many minor and large errors that have occurred in our union over the past number of years and every single one has come down to a lack of training in our SU Exec Officers and Class Reps. That isn’t a reflection on their talents or abilities but rather a reflection that those abilities haven’t been harnessed effectively. If we gain better SU Officers and better Class Reps in the next three years, then the membership costs will be paid off on that count alone. A duty also lies on future SU Officers to engage effectively with the USI. If they do not then we will have a weak membership and a weak experience of the national students’ union. 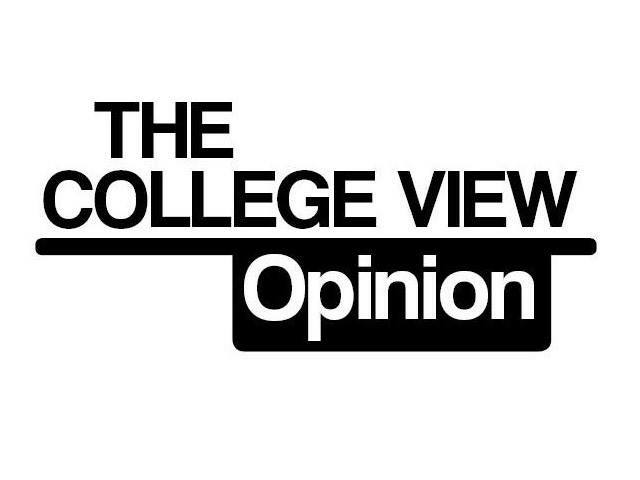 There has been a cultural antipathy towards USI from SU Officers in the past. This year we have had an SU Executive that has shown a willingness to engage with the organisation in a cordial fashion and to uphold their neutral stance in a genuine fashion during the referendum. We cannot allow that antipathy to resurface as it will undermine the first opportunity of DCU students to have a positive or real experience of being in the USI. It has been mentioned much in the campaign that students in DCU SU have taken the lead three times in the national student movement. The first two was in holding ballots on the issues of Higher Education funding models and on the issue of reproductive rights. There was even a last minute attempt to use this as an argument against the need to join USI, but it was swiftly pointed out that the person who initiated those ballots was a former USI Officer who became a DCU student. The third was when the CRC adopted a motion I proposed that the union endorse, the ‘Defend the University Charter’ which was written by a group of Irish academics who wanted to protect the public nature of higher education from further erosion to the private sector. The future from this point on is set to be a very exciting time for our students’ union. Sean Cassidy is the former Opinions Editor of The College View and was a Yes Campaigner during the recent DCU-USI Referendum.